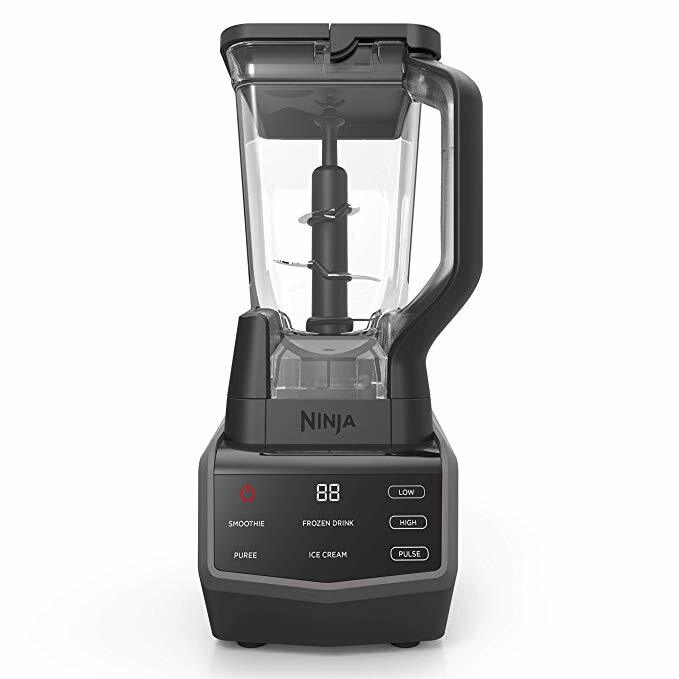 The Daily Dealer has featured Ninja blenders before, proclaiming for all the hear the brand’s “1000 watts of professional performance power and sleek design.” (We are a fan of the SharkNinja brand in general, as evidenced by our sharing the deal on their robotic vacuum earlier this morning). It’s officially Black Friday, and the Daily Dealer will be keeping an eagle eye on the best deals, so make sure you keep checking in. 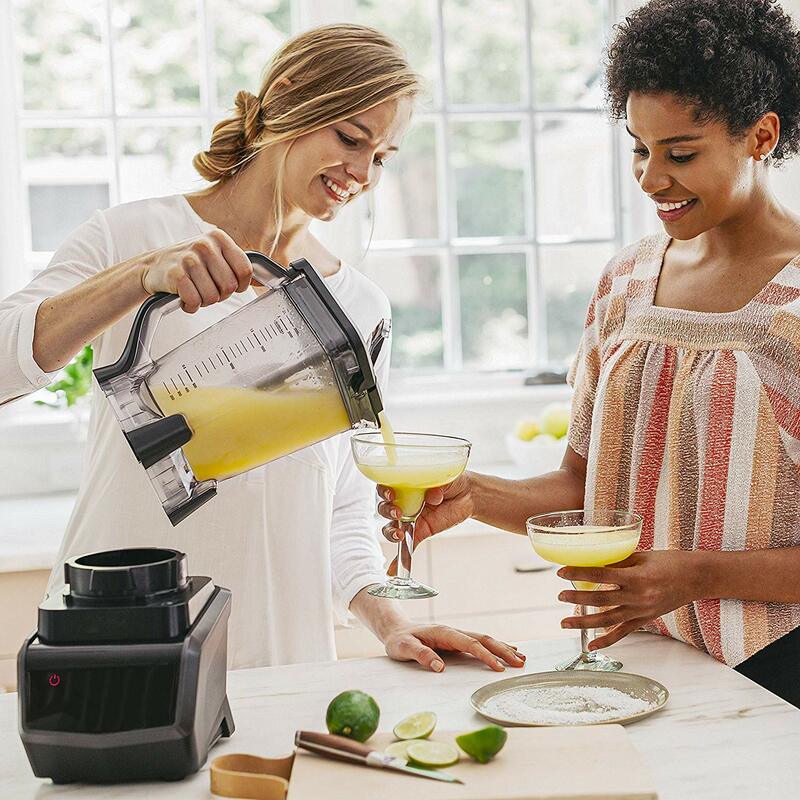 We are keeping a running list of the week’s best deals here.